The Finish Line: Tell us Your Story! There’s no better feeling than crossing the finish line — that feeling of euphoria that wraps around you in the moment that you know that you’re done. You’ve completed what you started. What are your favorite finish line stories? 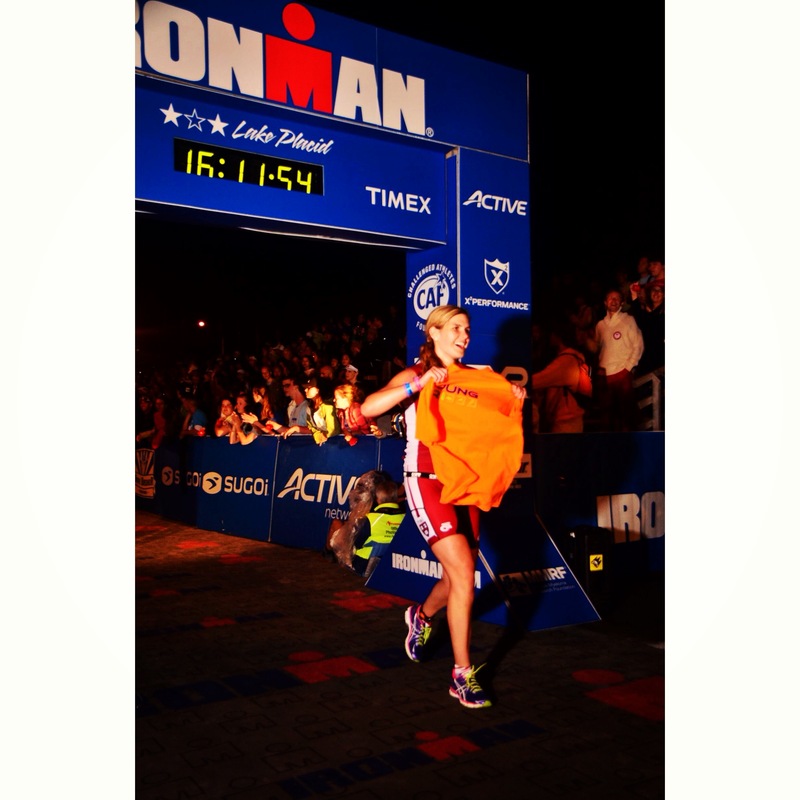 What are some of your favorite moments crossing the finish line?